As hyperinflation continues to plague Venezuela, citizens are looking to various forms of cryptocurrency for relief. One effort in particular is using Bitcoin to give hundreds of kids in need a boost. After asking for donations on Reddit, a charity called ‘Crypto for Venezuala’ says it reached more than 500 underprivileged children with clothing and school supplies worth roughly $260. A couple weeks ago I shared a video where bought a ton school supplies and clothing to be donated to kids! The supplies were purchased in Bitcoin at Traki, a Venezuelan department store that accepts crypto. Traki, the biggest department store in the country, started accepting crypto transactions in October. They also accept Litecoin, Dash, Ethereum and Bitcoin Cash. Helping children is one of several ways crypto has improved the quality of life in Venezuela. 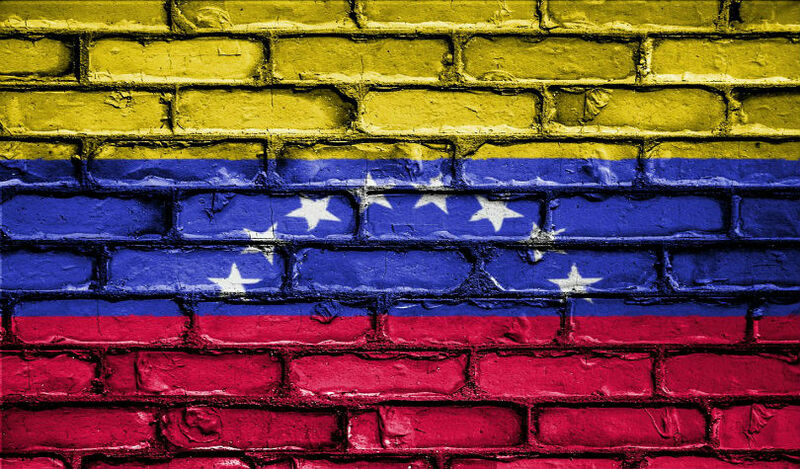 Crypto for Venezuela also recently tweeted about a new Ethereum faucet installation as well as a school farm that was equipped and reconstructed thanks to funds from Ethereum donations.